A toast to this favorite person on her birthday. 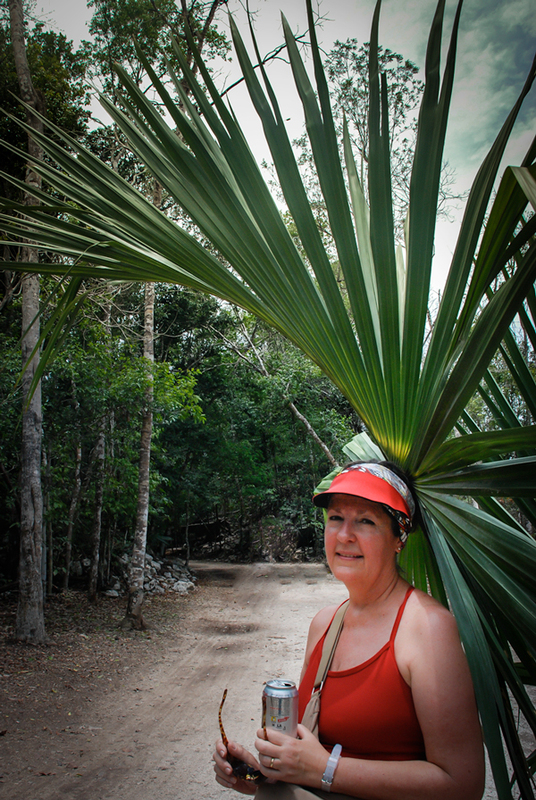 Posing as a plant-lizard on the way to a Mayan temple in Mexico. Awwww…. This is sweet. Thank you. Sorry I’m just now seeing it. I was looking at your fabulous wedding pictures when I found this.